The writer and director of the emotionally charged blockbuster horror film A Quiet Place has finally decided to write the script for the sequel. John Krasinski had initially asked Paramount Pictures to have someone else write the sequel according to The Hollywood Reporter. Only after letting a simple notion simmer in his head, Krasinski decided that the idea was good enough to work and began writing. The original film, which also starred the writer and director, is about a family surviving not only grief but also an alien invasion. Krasinski co-starred with his on camera and real-life wife Emily Blunt as well as the talented deaf actress chosen to portray the couple’s daughter, Millicent Simmonds. Krasinski wanted the audience to experience the film from Millicent’s perspective at times which gives the film its entirely unique sound profile. The silence experienced during those moments is unnerving. 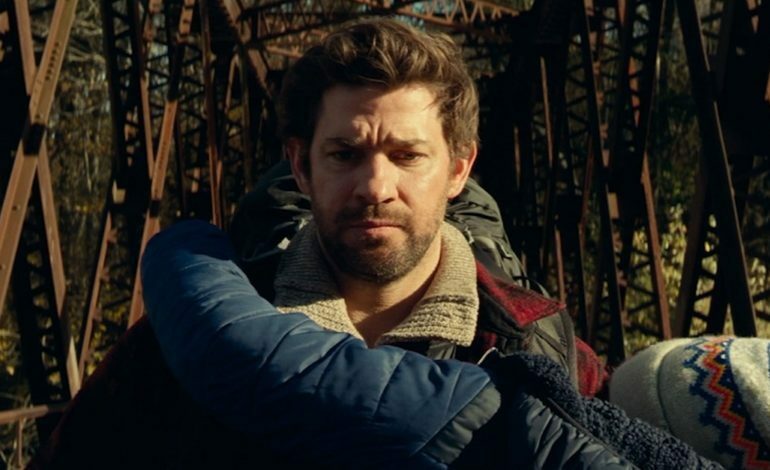 While details for the sequel are still unfolding, Krasinski has said that he is secure in the complete backstory of the invaders. Since these details were not shared during the first film, it is still unclear whether or not these facts will be shared within the sequel. That said, at least the writer has a strong vision to bring such a compelling story to life. With A Quiet Place earning $334.5 million globally and also becoming a surprise Oscar hopeful, it is no wonder why Paramount has pushed to move forward with a sequel. A Quiet Place 2 is set to hit theaters May 15, 2020.